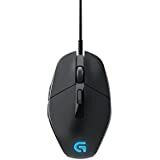 If you are a gamer, you will be able to purchase Bluetooth, USB, and wireless gaming mice at great prices online at Amazon India. 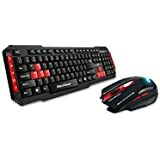 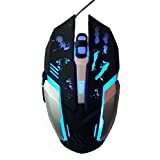 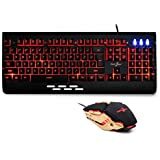 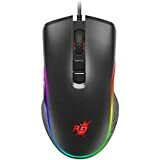 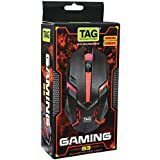 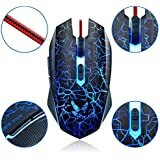 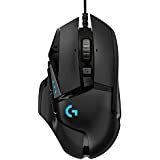 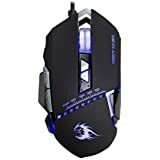 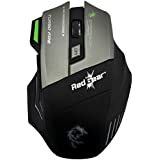 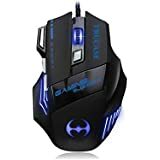 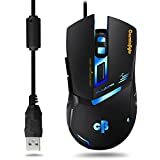 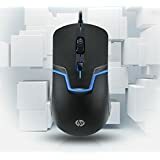 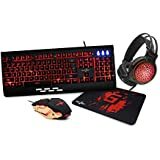 Buy gaming mice and other computer accessories from popular brands like Logitech, Dragonwar, Redgear, HP, Cosmic Byte and others at Amazon.in. 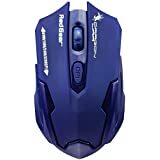 Gaming mice are extra-responsive and loaded with features. 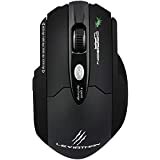 With programmable interfaces, gaming mice are ergonomically designed to be comfortable. 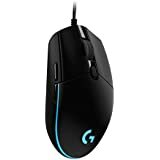 Enhance your gaming experience by browsing through the extensive range of gaming mice at Amazon.in. 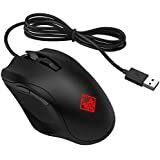 From USB mice to wireless gaming mice, you will be able to find the right fit for you. 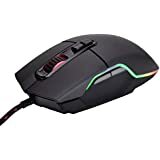 Shop and enjoy great deals, discounts and offers on this range of gaming mice at Amazon India. 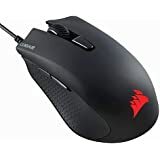 Using the the right mouse is important to take your game higher. 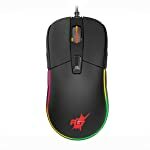 For perfect aiming and responsiveness, gaming mice are designed for high-end gaming. 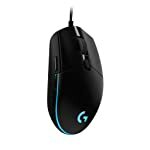 Built to perform, this range of gaming mice gives you a variety of brands to choose from. 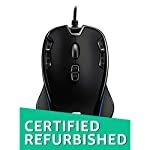 No matter what the game is, make sure you have the right type of mouse to support it. 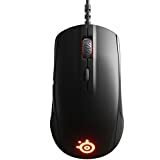 Shop online from a wide range of gaming mice at the best prices online at Amazon India. 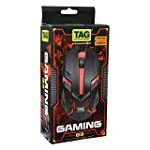 You can choose from a wide variety of gaming mice and other computer gaming accessories that are designed with quality materials. 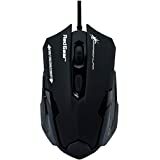 This range of mice are created to be ergonomic, sturdy and durable. 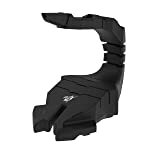 Available in various colours and designs, you will also be able to buy the best of efficiency and style. 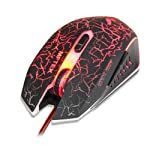 From optical mice to wireless accessories, you are sure to find the ideal and suitable gaming mouse at Amazon.in. 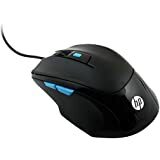 Giving you brands like Logitech, Dragonwar, Redgear, HP, Cosmic Byte and others, you can be assured that you are purchasing the best of quality and reliability. 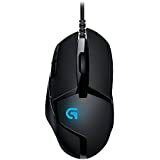 Buy the bestselling and most popular gaming mice online at Amazon.in and avail amazing offers.